The newest subdivision in Town of Greenville! Located just minutes from Appleton and adjacent to Greenville Lions Park, this subdivision will provide everything you are searching for. Featuring both wooded and pond view lots, the choice is yours for the view desired from your new dream home. 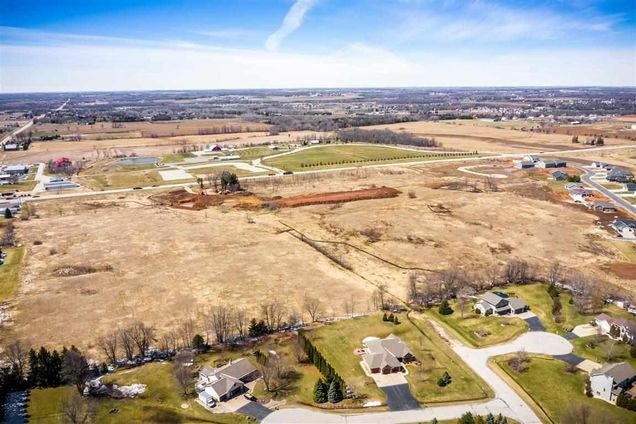 All lots complete with municipal sewer, water and utilities at the lot line. A public walking trail completes this subdivision for all your active needs. Don?t miss out on these lots before they are gone! Wisconsin Avenue West to North on Highway 76. Right on Glenview Drive. Right on Fallon Lane to entrance of subdivision. The details on MELONY COURT: This land located in Greenville, WI 54942 is currently for sale for $56,900. MELONY COURT is a – square foot land with – beds and – baths that has been on Estately for 2 days. This land is in the attendance area of Greenville Elementary School, Greenville Middle School, and Hortonville High School.